How is it the start of another week already? Was about to make lunch and realized I needed to get my menu act together, so here we are. Your turn! 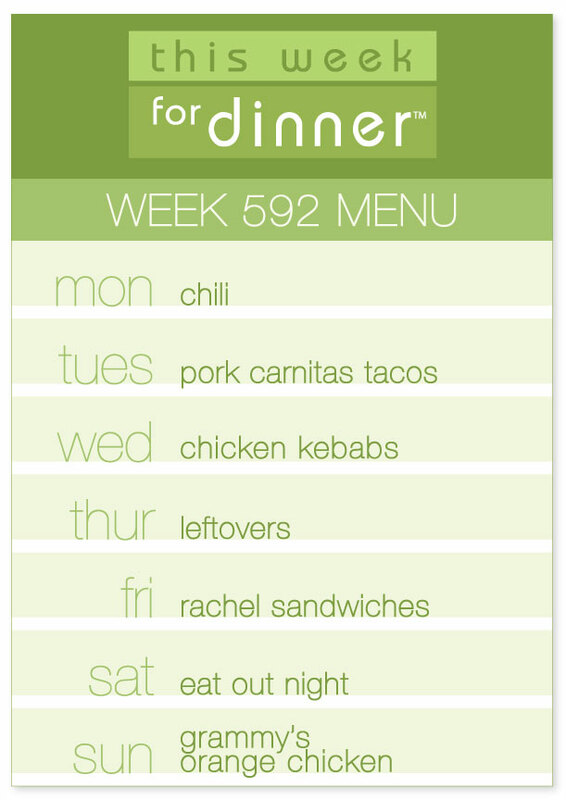 Share those menus, simple or fancy, it’s all helpful! Have a great week!